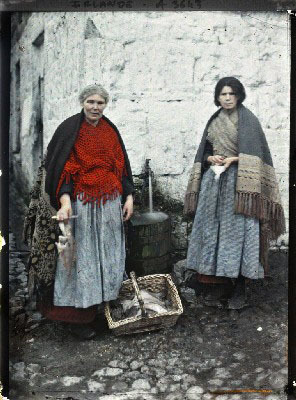 Fishmarket & Claddagh Village, Galway 1913. While doing some research on the Spanish Arch area I came across these remarkable colour images from 1913, part of the Alfred Kahn collection. Kahn, a French Banker commissioned a project in the early part of the last century to collect a photographic record of the entire Earth. He appointed Jean Brunhes as the project director, and sent photographers to every continent to record images of the planet using the first colour photography and early cinematography. His collection covers over 50 countries and entails 72,000 colour photographs and 183,000 meters of film and is known as “The Archives of the Planet”. The Albert Kahn museum now has the largest collection in the world. From the Albert Kahn website. There are a number of other Irish images including other parts of Galway and Connemara. It’s an excellent website and well worth exploring. 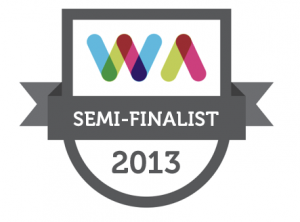 This entry was posted on Thursday, May 13th, 2010 at 4:09 pm. 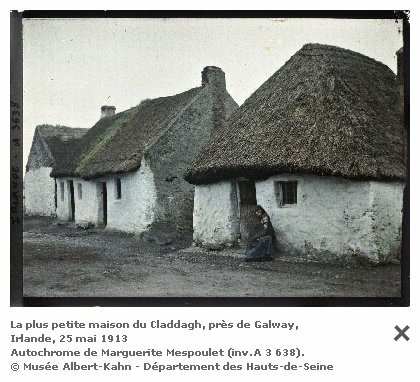 It is filed under History, Resources and tagged with 1913, Alfred Kahn, galway, old photographs. You can follow any responses to this entry through the RSS 2.0 feed.